The countdown to Easer is on. 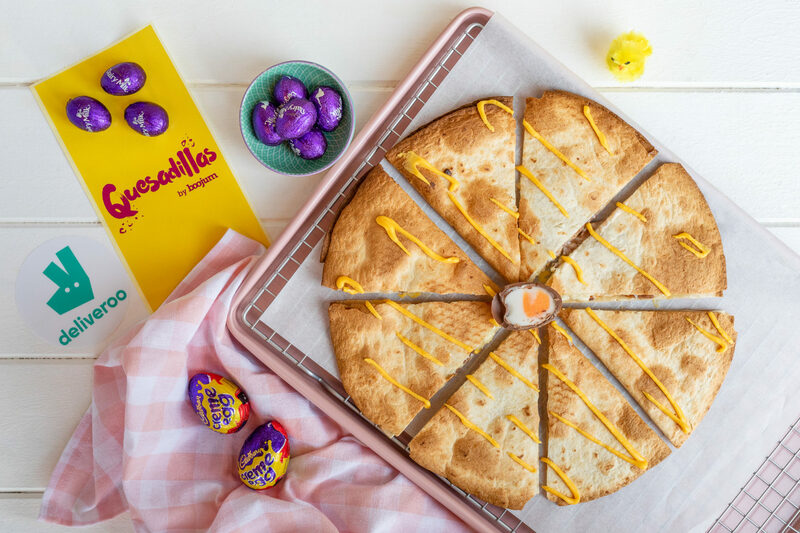 To get us even more excited for the eggcellent holiday, Boojum has created a new dish: Cadbury Creme Egg Quesadillas. 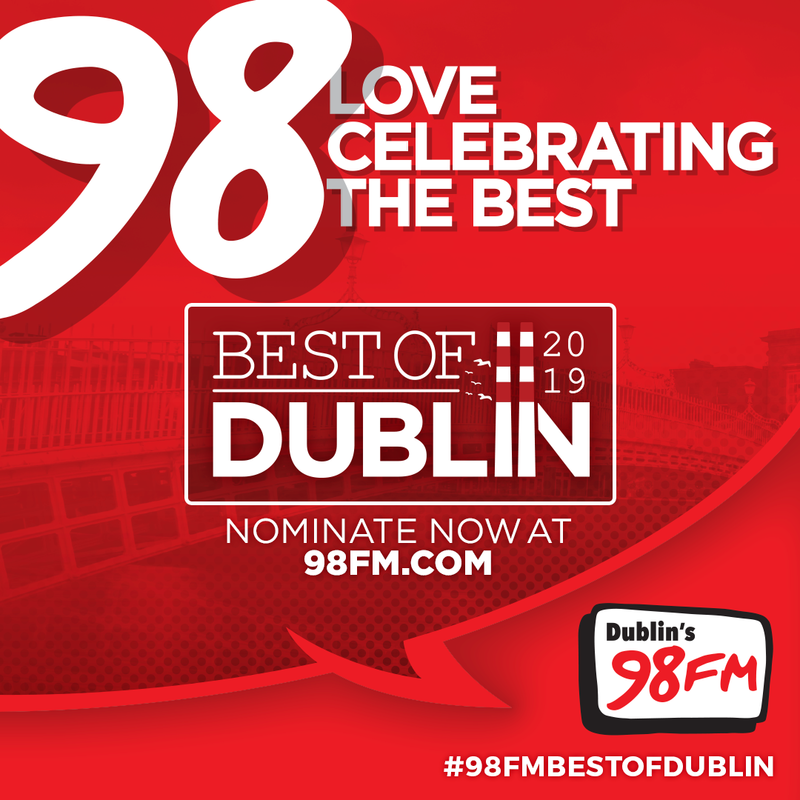 Their sister restaurant Quesadillas by Boojum has teamed up with Deliveroo to create the food fusion which is available in Dublin, Cork, Limerick, Belfast and Derry. Boojum's burritos were the 4th most ordered dish globally on Deliveroo in 2018. 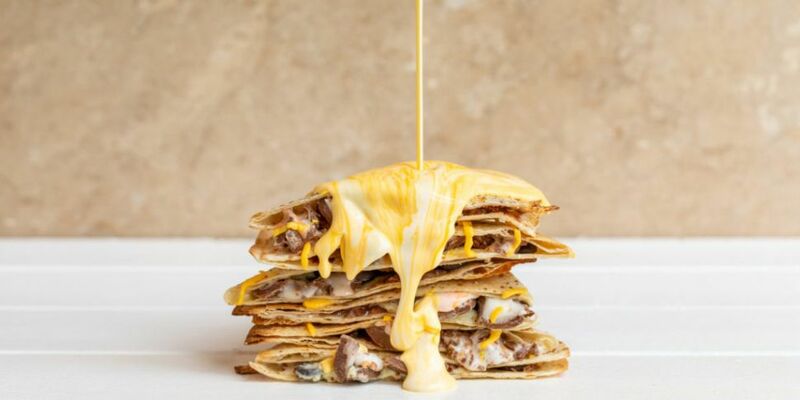 The Mexican burrito bar has also recently launched their range of authentic quesadillas, packed with the freshest ingredients and loaded with cheese, exclusively for Deliveroo customers. Joe Groves Deliveroo says: “It is a privilege to partner with the amazing team at Quesadillas by Boojum to bring this bizarre creation directly to our customers’ doorsteps or desks. 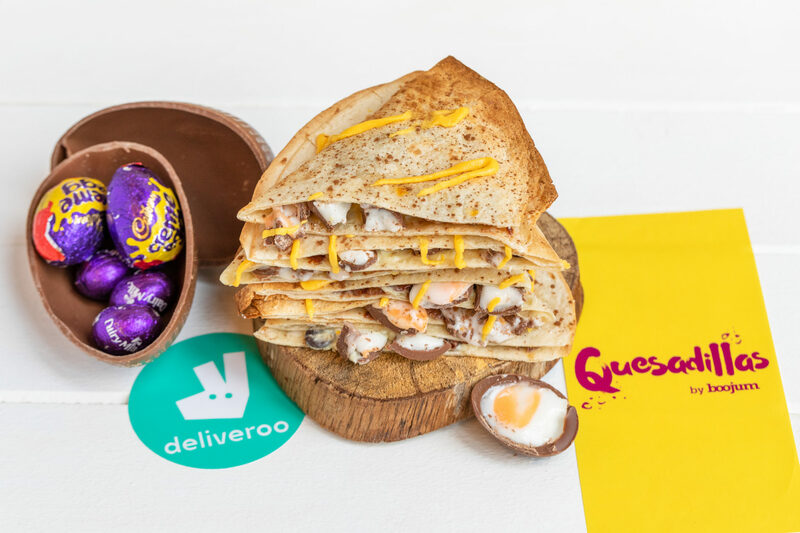 The Creme Egg Quesadillas (priced at €9.50) will be available exclusively from the Deliveroo app or website. The dish will be available from Wednesday 17th April until Monday 22nd April.